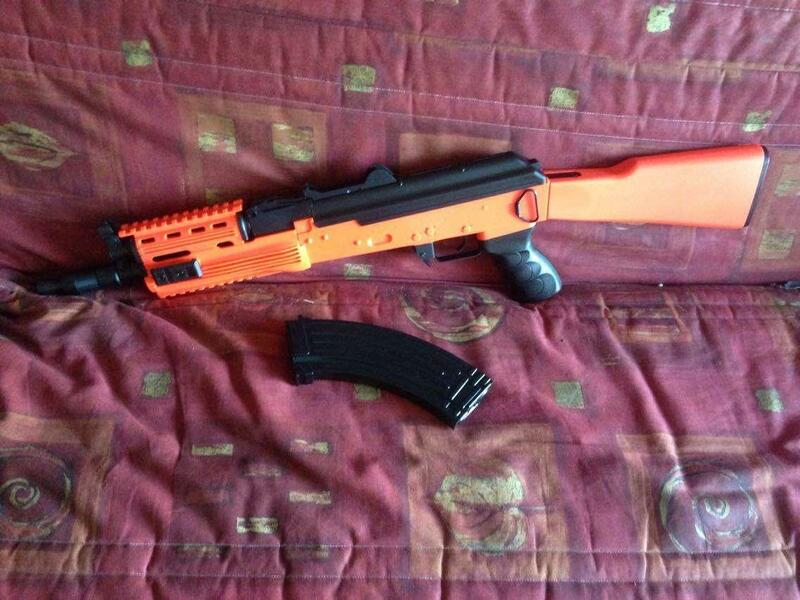 I have purchased a BULLDOG SR47C V3 AIRSOFT RIFLE ORANGE and it has been delivered today. I recently read some posts on reddit which said JBBG was awful and i shouldnt buy a gun from them. I saw these posts after I had purchased the weapon, I am now not sure whether to return it for my money back or keep it as it seems to be of a decent quality. The gun cost me £95 with a battery and Nupro compact charger. 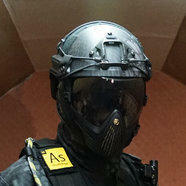 Need help, am largely clueless about airsoft and airsoft guns. if you like it and think it is worth what you paid then enjoy it. I don't think there are many folk on here who would recommend buying a lot of the stuff they sell but if it does what you want of it then be happy. If you are expecting it to perform as well as other brands then you may be disappointed but as with most things, you get what you pay for. There is a very good reason that the G&G CM range gets so much press, it is because it is a reliable and skirmishable gun that is around the minimum most would suggest spending on a first AEG, if your budget couldn't stretch to one and you were unable to save for longer then if this was all you could afford then your hands were tied. Bit of advice for the future though, if you want to spend a wedge of money on somit, maybe seek advice and read independent reviews before spending any money. I don't know anything about bulldog AEG but I think the combat machine two tone from zero one pretty good from what everyone says. You don't get battery or charger with it though so add that all up but I think it's worth the extra. I first went skirmishing in April 2014 at Dragons Lair using a rental gun with 3000 G&G BBs and then decided to get an AEG around August 2014, the gun i was after was an M14 EBR (short barrel) rifle, i didnt have UKARA at the time so i looked hi and low and found the AEG i was after from JBBG, called them and explained that although i didnt have UKARA i did have another means of defence for which they were happy to accept so off i went and got in it person. Upon arrival i noticed two distinct things, they had a very small section of decent quality G&G guns being sold at their standard MRSP and then a large stock of two tone trash, thats not to say all two tone guns are trash (see G&G CM) but these were genuine chinasoft trash being sold at a marked up price. Whilst the guy behind the counter was friendly enough and didn't push me to buy anything i didn't want there was an air of "this is a bit dodgy this shop", anyways i bought my gun whilst a 12 year old boy of the travelling community was deciding which pistol to buy with his pocket money with his older sister acting as his over 18 adult. They also gave me 5k worth of Bulldog BBs which may i add is probably the worst BBs i had ever seen, they looked like sheep poo compared to the G&G stuff i got for free at Dragons Lair. I think I may send my gun back and just get a G&G CM, thanks for the help.